This Memorial Day weekend represents numerous opportunities to pause, reflect and remember. To thank the men and women in uniform for their ultimate sacrifices, consider attending one of our many heartfelt commemorations throughout the county. It&apos;s also a time to unofficially launch the start of summer 2016. Our county-wide calendar is stuffed with things to do. And if you want to enjoy the treasures of a shore trip without the tangle of traffic or the huge hits to the budget (Boardwalk parking alone is exorbitant), know that may of the seasonal delights of South Jersey are available right here. Montgomery County is rolling out the red, white and blue in honor of our fallen soldiers and in celebration of the great country they served. See our full list of Memorial Day parades and observances. Forgive the Colebrookdale Railroad for puffing out its chest just a little, but May brings multiple opportunities to enjoy the scenic ride while being tugged by a vintage steam engine. These special excursions - a must for train buffs - has the line of passenger cars headed by a Viscose 6, a powerhouse built in 1925 by Baldwin Locomotive Works. 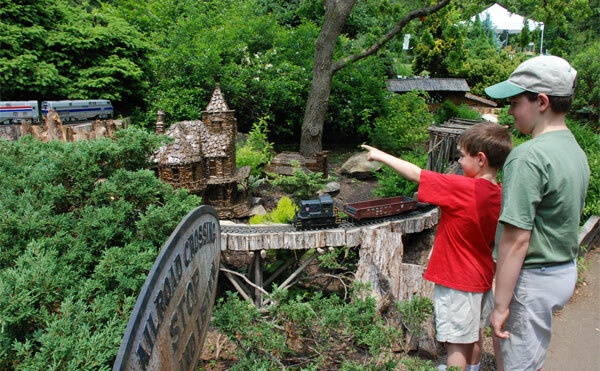 For the past 19 summers, the garden railway at Morris Arboretum has charmed kids and engaged model rail fans. The 2016 edition, themed to "Awaken the Senses," chugs out for the season on May 28. Much of the layout has been refreshed, so if you haven&apos;t seen this treasure for a while, now is a perfect opportunity to come back. Kids can dig into free ice cream and hard pretzels. More than 25 vendors from across the tristate region present their wares in one of the most highly anticipated markets on the Main Line. From 8 a.m. to 4 p.m., treasure-hunters can browse collectibles, vintage and estate jewelry, clothing and accessories, antique furniture, vintage home furnishings, lighting, glassware, pottery, primitives and more. With casual food onsite and a number of fine restaurants within a walkable distance (including Barbacoa, one of our highlighted kitchens for amazing barbecue), it&apos;s a fantastic day out. 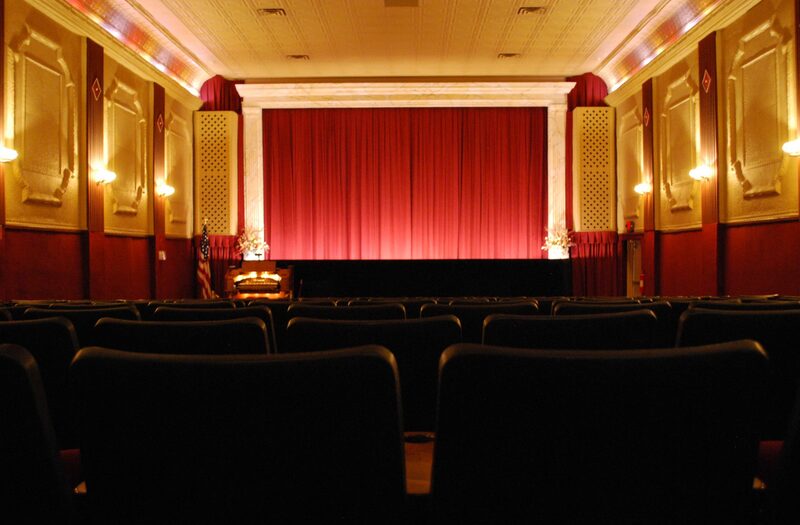 Get a jump on the summer movie season by catching The Angry Birds Movie in the luxurious but comfortable splendor of the refurbished Grand Theater in East Greenville. The plot explains why the birds are so angry in the first place, featuring a voice cast that includes Josh Gad, who was so memorable as Olaf in Disney&apos;s Frozen. Based on the 1951 Disney film Alice in Wonderland and the Lewis Carroll novels, this adaptation includes all the favorite characters: Alice, the White Rabbit, Tweedle Dee and Tweedle Dum, the Queen of Hearts and a bubble-blowing caterpillar. The classic backstage romantic-comedy musical features a stellar Cole Porter score, propelling the comedic story of a pair of battling lovers whose onstage performance of Shakespeare&apos;s The Taming of the Shrew bears more than a passing resemblance to their offstage relationship. 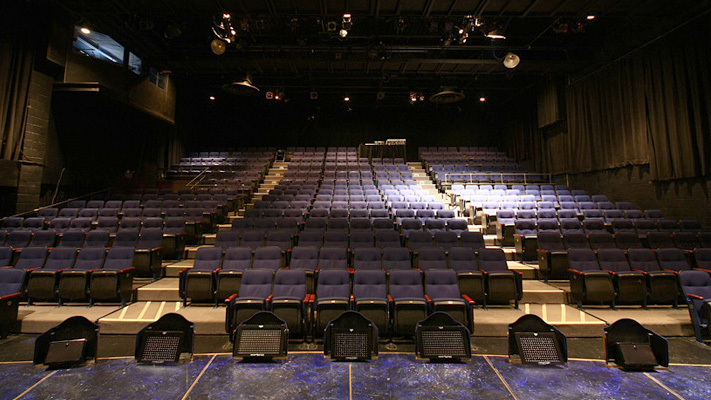 This is one run at Act II Playhouse that is "Too Darn Hot" to miss. It&apos;s the final weekend for the run of A Single Shard. People&apos;s Light presents this powerful and uplifting coming-of-age story of an orphan who strives to find a better life. This timeless journey of persistence, humility and perseverance captivates audiences of all ages. Let the trumpets blast and the horns sound forth. Green Lane Park&apos;s amphitheater will be jumping with the selections by Galena Brass. The program highlights patriotic tunes, with a few Dixieland and jazz pieces tossed in. 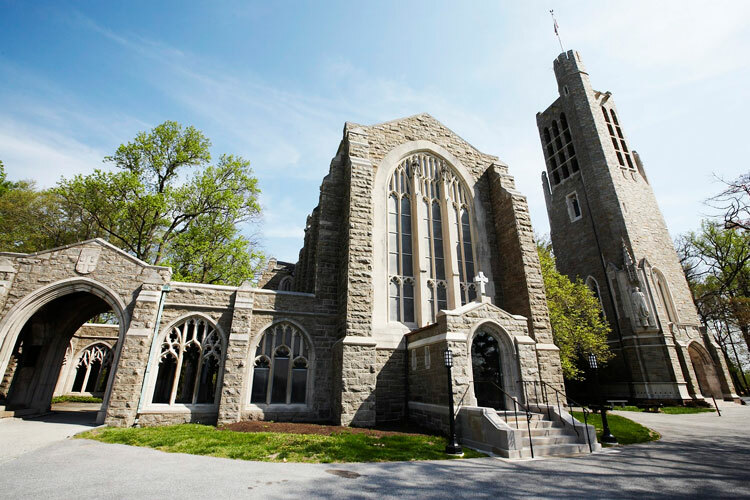 Don&apos;t pack your bags for the beach when all of your favorites are right here in Montco. Hit the track in a high-speed go-kart, enjoy all the candy you crave, and even sit out on your beach chair at Valley Beach. See our full list of summer shore fun in Montgomery County. Whew. That&apos;s a lot. To turn this pre-summer break into a true vacation, check out one of our signature hotels (perhaps one with a pool?) and unwind completely. It&apos;ll be Tuesday and you&apos;ll be back at your desk before you know it. Make the most of the time off.